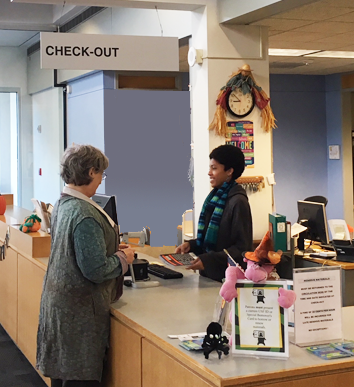 Comprised of the Circulation, Reserves, and Interlibrary Loan departments of the Nelson Poynter Memorial Library, Access Services is the access point for materials within the library. The Library Administration oversees the Library and all of its operations and coordinates services within the context of the Library’s and the University’s strategic vision. 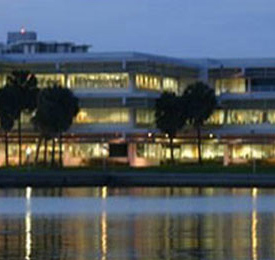 Collection Development and Technical Services builds the library collections, processes gifts and processes materials. 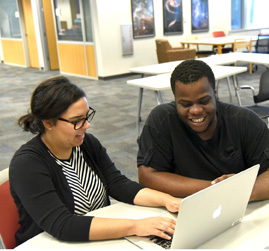 The research and instruction librarians assist students and faculty with using the library’s print and online resources effectively and efficiently. 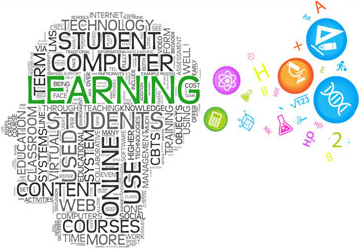 The OLITS team of Instructional Designers serves as a resource for developing or renewing online and blended courses, working with instructors to transport current materials into digital format, develop new instructional materials and media, collaborate on instructional design elements, structure courses within Canvas, and prepare for Quality Matters review. 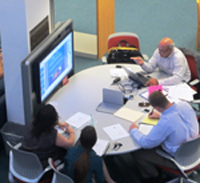 Library technology areas include the Student Technology Center, Information Commons and lab, office and presentation spaces. 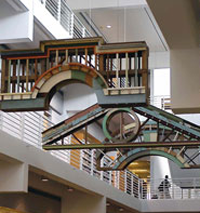 Systems supports open use computing, technology enhanced student collaboration, the USFSP Digital Archive, and a myriad of related components to bring library services and resources to students, faculty, and staff.